AAL 82 is a small armchair designed by Hee Welling for Hay. Made of natural oak legs or black lacquered, it has a structure padded with polyurethane foam and covered with Steelcut 975 fabric. Steelcut 975 is a fabric composed of 90% combed virgin wool and 10% nylon. 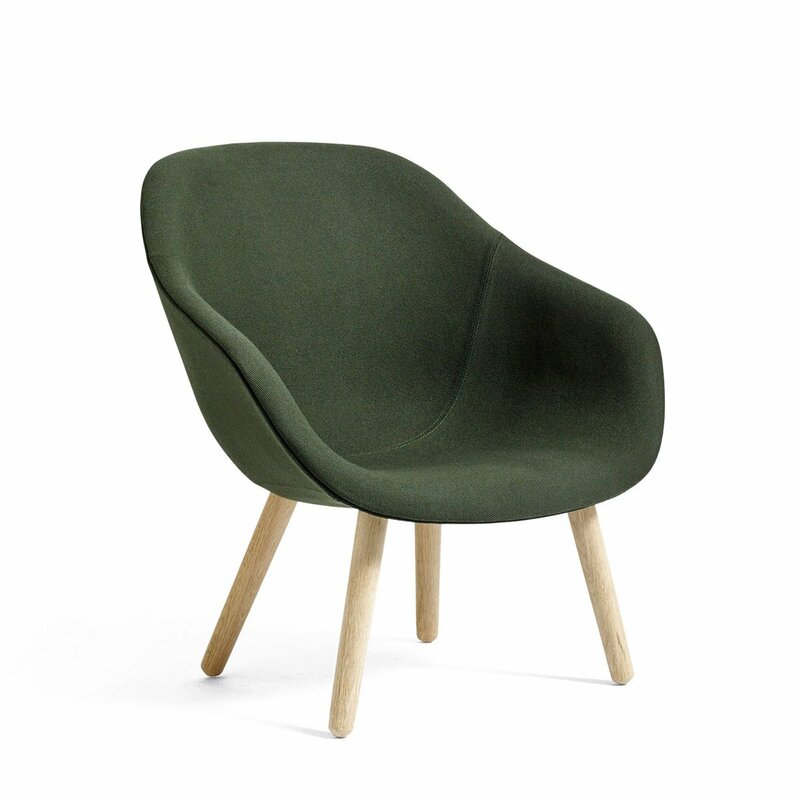 AAL 82 is a very comfortable armchair thanks to its comfortable backrest. 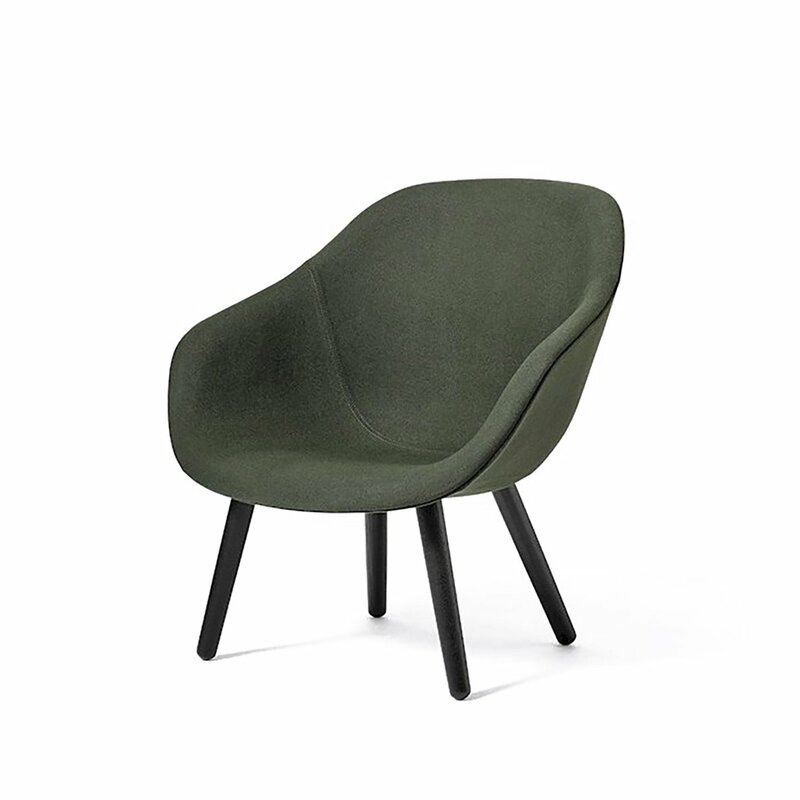 A simple and sober design for a small armchair that works around either a dining table or a conference table, in a dining room or in an office.